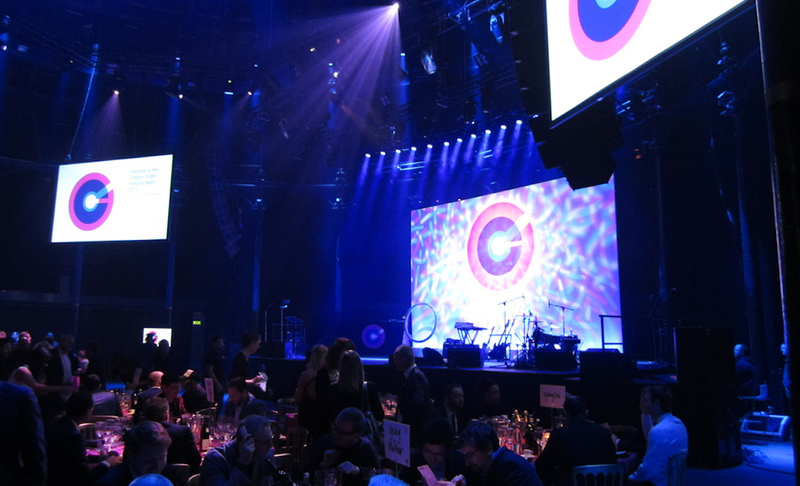 Adland's finest gathered at the Camden Roundhouse in London last night to celebrate creativity and craft in advertising at the annual Creative Circle Ball. Former Radio 1 DJ Edith Bowman hosted the evening's ceremony in which many of The Mill's client collaborations were awarded the coveted gold statues. A huge congratulations goes to adam&eveDDB, AMV, Grey, and Wieden+Kennedy for being recognised in numerous categories. The 100% photo-real CG orangutan featured in SSE 'Maya' once again took gold for both Best VFX and Best Animation, whilst the Fableists 'Epic Thread' also continued its winning streak, taking silver in the Animation category. The Mill was also recognised for their work with Wieden+Kennedy on Honda R 'The Other Side', which was heralded as the top piece of creative of the night and received the Gold of Gold awards. A huge congratulations goes out to all the evening's winners.